Matt Damon says “Avatar” – now the top-grossing movie ever — could’ve done even better with himself as the star. “Avatar” director James Cameron revealed recently that Matt and Jake Gyllenhaal were among the stars considered for the role of Jake Sully that ultimately went to Aussie unknown Sam Worthington, and Matt confirmed the news to Access. 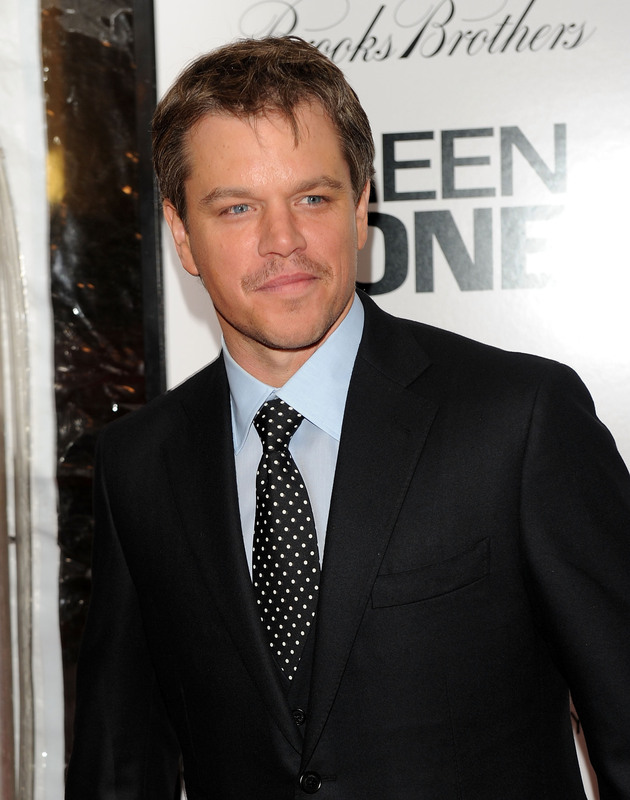 But production on the “Bourne” film would’ve conflicted with preparation for “Avatar,” and Matt chose to pass. And while Matt wasn’t regretful about missing the role, he said he hoped to have another chance to work with the blockbuster director. Still, he was happy to reunite with “Bourne Ultimatum” director Paul Greengrass on Iraq War drama “Green Zone,” an action-packed movie that often finds the actor off and running. And he’s making moves to pair with another of his favorite collaborators – friend Ben Affleck. The two haven’t worked together much since their Oscar-winning breakthrough, “Good Will Hunting” (both starred in Kevin Smith’s 1999 film “Dogma,” as well), but Matt explained that their new joint production company should change that. “Green Zone” opens on March 12.